Mt. Fuji, originally uploaded by ZackTwin. When we go to Mt. 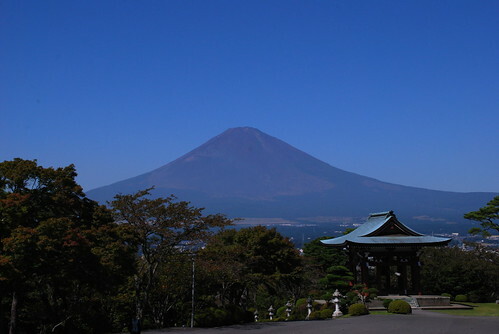 Fuji in September 2009, the weather was so fine until there is no cloud at all... Besides Mt. Fuji has no snow on it's top at all. I was a bit sad because I dreamed to take Mt. Fuji photo with some snow. Anyway, I tried to get some photos. Hope you guys like it.